Exciting news! 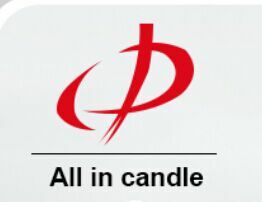 Aoyin Xingtang Candle Co., Ltd. is participating in Alibaba.com`s March Expo promotion this year. To take advantage of the promotion, head to our page on Alibaba.com to see the savings and clip our store-specific coupon.